NIA CHARLESTOWN NEVIS (OCTOBER 27, 2015) — Premier of Nevis and Minister of Finance in the Nevis Island Administration (NIA) Hon. Vance Amory leaves Nevis on October 28, 2015, to attend the 8th meeting of the Global Forum on Transparency and Exchange of Information for Tax Purposes in Barbados. The meeting will be held from October 29-30 at the Hilton Barbados Resort. 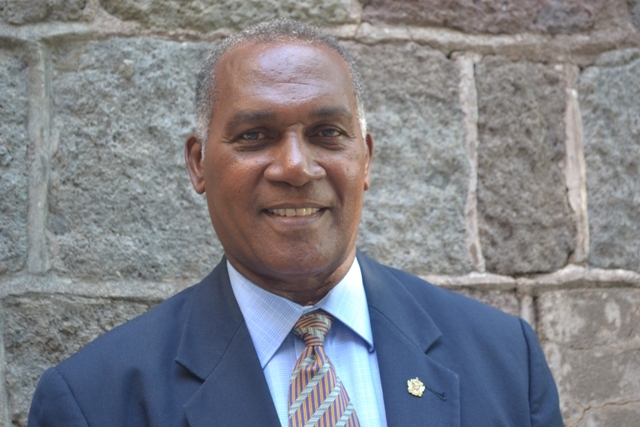 Mr. Amory who is expected to return to Nevis at the end of the meeting, told the Department of Information on October 27, 2015, that the conference of Organisation for Economic Co-operation and Development (OECD) will deal with issues which will have an impact on the international financial climate and also on the Nevis Financial Services Sector and the Banking and Financial Sector in St. Kitts and Nevis generally. He said in 2000, OECD countries published a blacklist of countries which affected the entire international finance sector. “The Nevis Financial Services Sector and that of other countries in the Caribbean were decimated and had to engage in establishing new regulatory framework to guide the development of the Financial Services Industry to combat money laundering and tax evasion practices,” he said. According to Mr. Amory, since then, the OECD continues to institute measures through the Financial Action Task Force (FATF) and the Global Forum to create more stringent legislation and international standards to regulate the industry. He also noted that the forum would no doubt throw up new paradigms to further guide the development and management of the International Financial Market. The Global Forum is the world’s largest network for international cooperation in the field of taxation and financial information exchange, bringing together 129 countries and jurisdictions and the European Union. The Forum’s 8th meeting will bring together more than 200 delegates for discussions on new steps to accelerate international cooperation against tax evasion.